Tourism is a major generator of revenue and employment for the South African economy. It also offers an opportunity to municipalities to boost local development opportunities, whilst contributing to South Africa’s development. 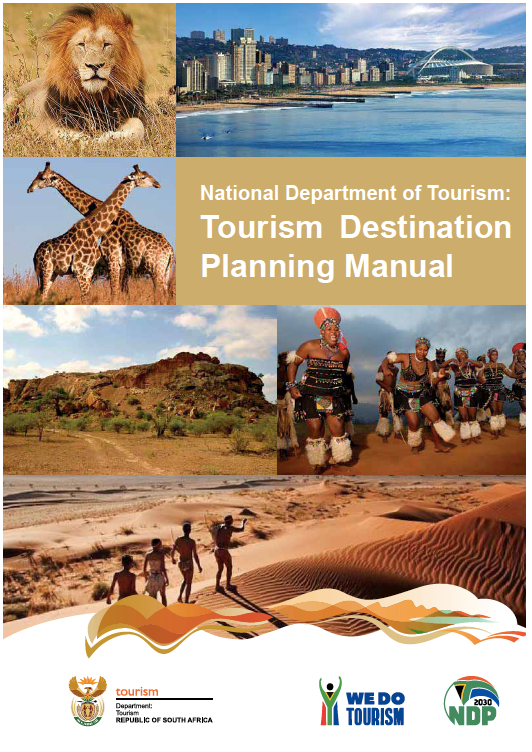 The Tourism Destination Manual offers a user friendly guide, with supporting tools, that municipalities can use for their Tourism planning and development. Q&M Consulting and MCA compiled the manual.